The Motley Fool recently published, “Which Cryptocurrencies Have the Fastest Transaction Speeds?”. It focuses on the raw transactional volume capacity of various payment technologies, then uses it as a baseline metric for casting shade on the ability for cryptocurrencies to compete with existing transport layers. In particular, Visa. Articles like this one do a disservice by oversimplifying the situation. Ultimately, ability to push massive amounts of parallel transaction, though important, is hardly the most critical metric when comparing the technologies. This is largely a response to the article linked above and those with similar arguments. Cryptocurrencies are forever being compared to other payment rails, and rightly so. Visa, Paypal, Venmo, etc. Some broad functional elements of these popular technologies are commonly compared: Usability, Suitability to use case, Integrability, Scalability, Speed. Usability, as in simplicity of use and well rounded features, is an ongoing effort. Similarly with Integrability. There are countless efforts, but in the case of Dash, the Dash Evolution effort wants to address both of these with a significantly better user experience and a really well designed decentralized API (DAPI) that is well documented and includes a Software Development Kit (SDK). Cryptocurrencies generally serve not only as payment transport (a Visa-like role), but also as a store of value (a currency). Most optimize for store of value (Bitcoin being the prime example). Whereas their transport mechanisms are sufficient for getting value from point A to point B efficiently, they are not optimized to achieve rapid commitment early in the process before the transaction actually settles — the transaction clears and settles at effectively the same time. Retail point-of-sale is the prototypical example that is often trotted out as the underserved use case. 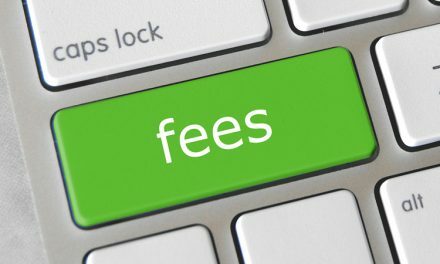 Since the clearing process doesn’t really take place before settlement, merchants do not feel confident in cryptocurrencies utility in the payment process for these scenarios. In this article, I want to zero in on this process from a functional suitability perspective that will then lead into a discussion of scalability. And in the process, I will describe how Dash closes this critically important confidence gap between cryptocurrencies and legacy payment networks. If we examine a Dash, Dash InstantSend, Bitcoin, and Visa transaction, the desired result is the same. A merchant wants to be paid as rapidly as possible (transaction is settled). More importantly for the point-of-sale use case though, the merchant (and consumer for that matter) needs to be confident that the transaction will succeed very rapidly. This is achieved by establishing transactional commitment via early trade-clearance prior to settlement. Traditional cryptocurrency transactions require a merchant to exist in a confidence limbo until that 1st confirmation (the transaction is included in a block —optimized for settlement). Sure, their wallet received notification that a transaction is incoming, but until that 1st block, a doublespend can occur2. Or, potentially, the transaction can simply fail for a myriad of reasons. I.e., Confidence is not achieved. Visa doesn’t suffer from this 1st confirmation conundrum. It is exceptionally hard to doublespend a Visa transaction once the merchant is notified the transaction is authenticated and incoming. I.e., Confidence is achieved. During an InstantSend transaction, a merchant will be immediately notified that a transaction is incoming and locked-in by the Dash network3. This is achieved via Masternodes who occupy the 2nd-tier of the Dash network4. Masternodes recognize an InstantSend request, and through a decentralized quorum process, they race to ensure that the transaction is committed (can’t be doublespent). InstantSend achieves confidence in the process in that nebulous period of time between Send and Settlement by locking in the trade. If you examine the chart you will notice that merchants whose customers use Visa achieve a reasonable level of confidence early in the process that a transaction will occur. But because Visa is tied to the legacy banking system, those funds do not become spendable for days. And worse, those funds can be reversed through a chargeback process for weeks after the sale. Whereas traditional cryptocurrency transactions are slow to reach a stage that a merchant can feel confidence in the process, Dash’s InstantSend achieves that with blazing speed. But both processes absolutely crush Visa’s high-latency merchant user experience shortly thereafter. Sales become absolutely final very quickly when using a cryptocurrency as compared to Visa. This discrepancy is a byproduct of both Visa’s reliance on legacy banking, and Visa’s emphasis on consumer protection at the expense of the merchant. 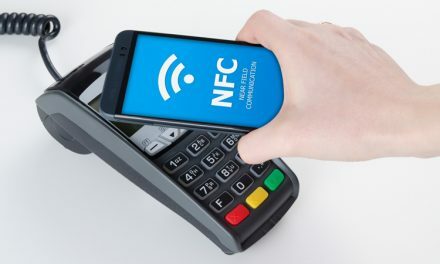 Visa’s hand has been forced into this model due to the sheer amount of fraud on their network that otherwise would have eroded confidence in their technology. Visa and merchants, for the most part, subsidize the ongoing costs of their fraud-ridden network. Cryptocurrencies traditionally err on the side of the receiver (merchant in this case) achieving assurance quickly. But there are tradeoffs. Dash InstantSend fixes the front end experience and efforts are underway to address the tail end of the process to give consumers (and merchants) more choices. Bottomline: Today, Dash InstantSend delivers the best point-of-sale experience end-to-end. The article that kicked off this discussion emphasizes transactional volume capacity. Visa can pump 24,000 transactions/second through its network. Whereas Dash is currently sitting at about 48 tx/sec and Bitcoin at 7 tx/sec. These numbers for cryptocurrencies are associated to the nature of blockchain technology. Their networks march to the rhythm of each generated block. Transactions are not traditionally considered committed until they land in a block. Visa is a centralized asynchronous proprietary service that isn’t marching to a heartbeat of blocks. Therefore, one of the most critical elements of the scaling debate is the speed at which transactions reach a relatively committed state. Commitment breeds confidence in the process. But if each individual transaction takes 2.5 minutes to achieve commitment, the cryptocurrency is not ideally suited to the task no matter how many transactions can be included in a block. 10 minutes? A non-starter. And if the network is bogged down, the scaling issue magnifies. Since Dash InstantSend ensures commitment is achieved asynchronously and immediately, even before that 1st block confirmation, how performant the blockchain is thereafter becomes a more isolated and separate debate. Even if blocks are relatively full, trade commitment is achieved near instantaneously, driving PoS merchant confidence, and thus Dash competes very favorably with the likes of Visa. As for raw scaling, it is important to note that Dash is not suffering from full blocks. Not yet. But the Dash community has already demonstrated that it will take steps to avoid the issues that Bitcoin has suffered. Dash doubled the size of its blocks (doubling the capacity) and has a solid proposed scaling plan. Finally, the community is constantly reviewing new and alternative technologies that address both functionality and scale. There is obviously usability work to be done, and Dash needs to be integrated into lots of processes for greater adoption, but the technical underpinnings are complete. 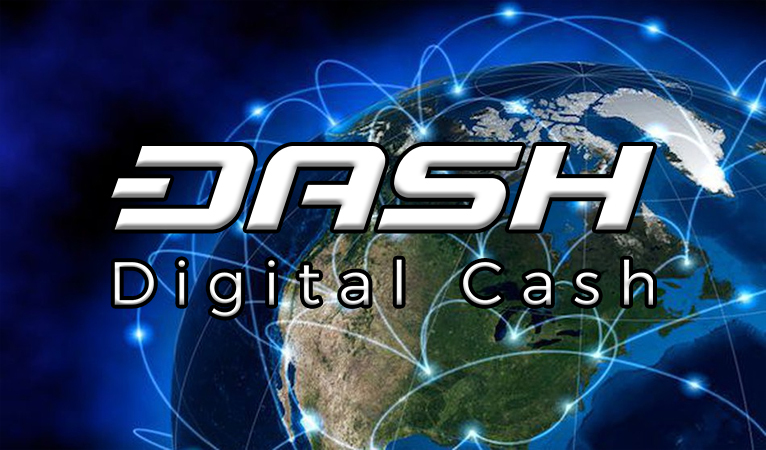 Dash InstantSend squashes the criticisms dogging legacy cryptocurrencies and injects payment confidence into the near instantaneous, trade-clearing 0-confirmation, pre-settlement stage of a transaction. Currently, Dash scales just fine. 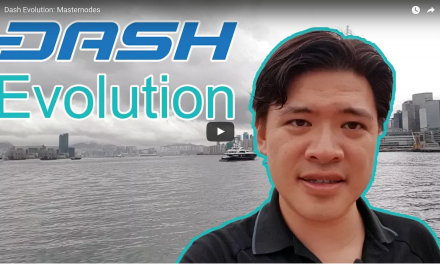 As the userbase grows, Dash will certainly have its boundaries tested and have to tackle some tough challenges, but the Dash community has shown itself to be more than capable at coming to agreement quickly and addressing issues. Dash InstantSend closes the confidence gap associated to traditional cryptocurrency transactions and is, when examined with full context, a technically superior solution to Visa by a fairly wide margin. 1 After receiving funds, for that Dash to be spendable again, the merchant needs to wait 2.5 minutes (1 confirmation). If the funds were sent via InstantSend, the merchant needs to wait 15 minutes (6 confirmations), even though the transaction was confirmed and locked-in near instantaneously. 3 Assuming the merchant is using a InstantSend-aware Dash wallet.